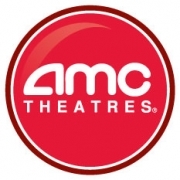 Alison Shaffer: Disney Pixar movies are coming to AMC for the weekend! Disney Pixar movies are coming to AMC for the weekend! Disclosure: Information provided by Walt Disney Studios. No compensation took place.